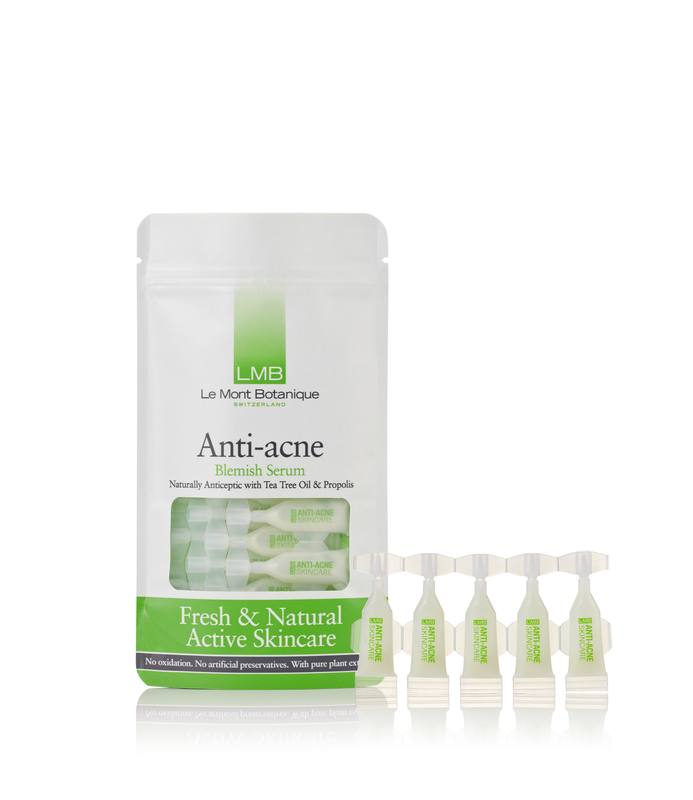 Use in conjunction with LMB's Active Cleanser and DAY Serum for optimal results. After cleansing, apply to problematic areas of the skin only, in the morning and at night. Shake well, twist cap off ampoule and apply a sufficient amount of the Serum onto the affected area. If all contents are not used, replace the cap of the ampoule, refrigerate and use within five days of opening.